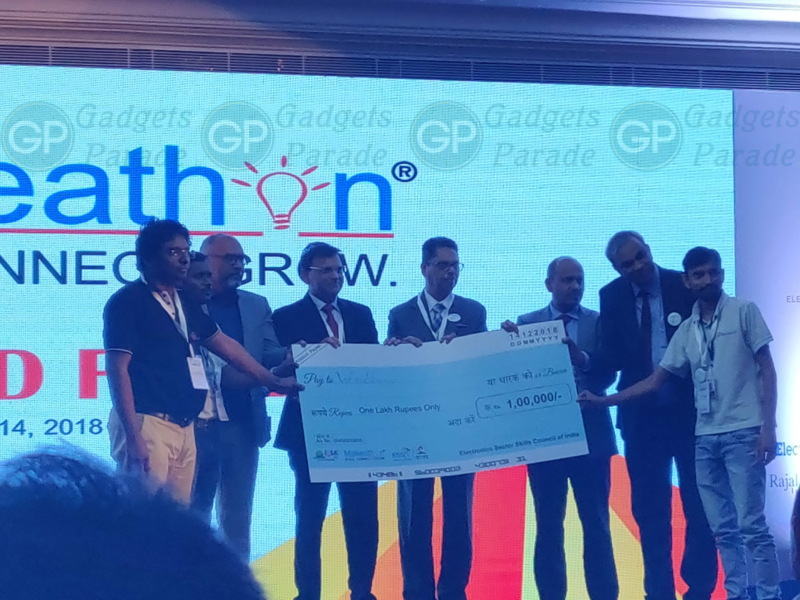 India Electronics and Semiconductor Association (IESA), the premier trade body representing the Indian electronic system design and manufacturing (ESDM) space, announced the winners of IESA Nationwide Makeathon 2018 in New Delhi. 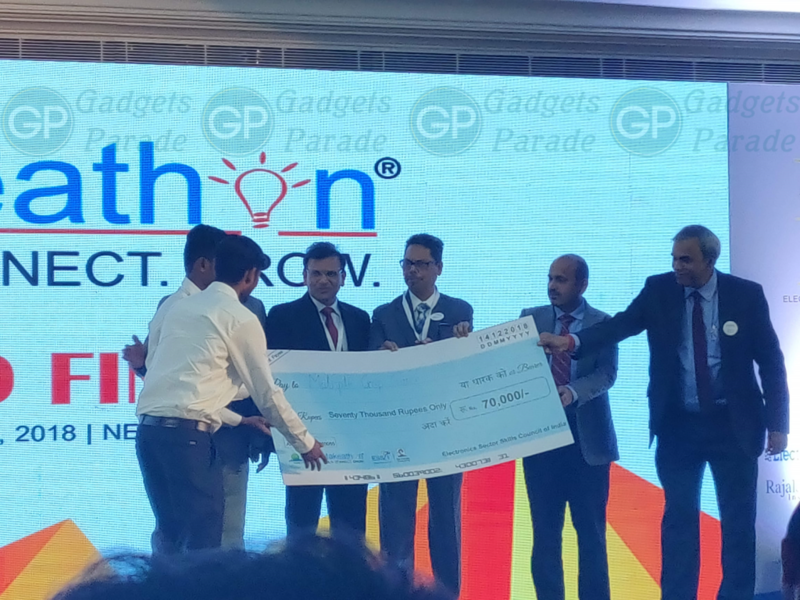 Sanjay Prakash and Naveen Kumar from Wearberry Soft Solution India Pvt Ltd, Warangal were declared the winners. The winning team was awarded a cash prize of Rs. 1 lakh. The first and second runners-up were awarded cash prizes of Rs. 70,000 and Rs. 30,000 respectively. The IESA Makeathon is an initiative that is aimed at promoting innovation in the Indian semiconductor and electronics systems industry. 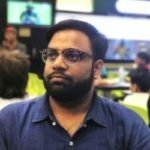 In July 2018, the IESA rolled out a pan-India challenge inviting budding tech entrepreneurs to develop products that will help solve urban challenges across specified verticals – Smart Communications, Agri Tech, Water Management, Urban Traffic, Smart Cars / Vehicles, Robotics, Waste Management, Education, Surveillance / Security, Medical / Health, Smart Communications and Industry Challenges. 19 teams were shortlisted, among 1500 plus applications received, after intense mentoring and evaluation. 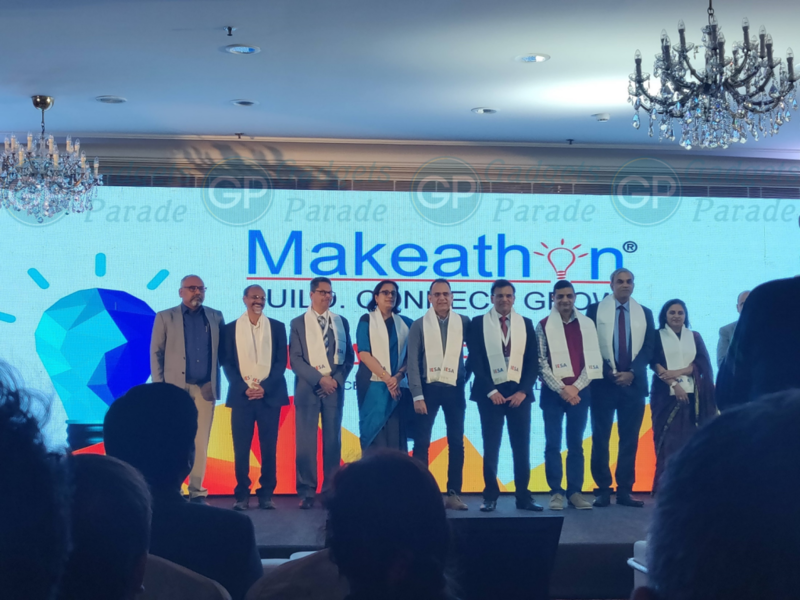 The shortlisted teams were invited to display their product prototypes at the IESA Makeathon grand finale in New Delhi. The IESA Makeathon is supported by ESSCI, Skill India and Startup India and powered by Jain Incubator (JUIncubator). 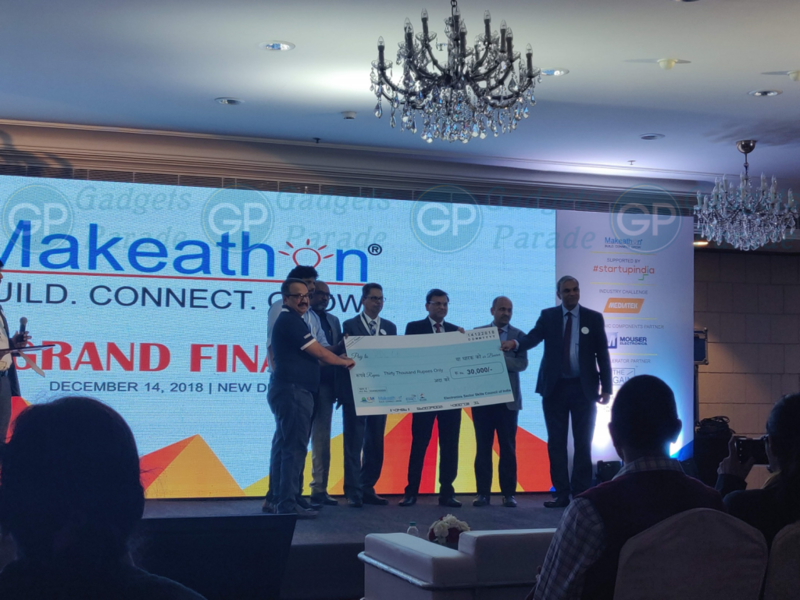 The event was sponsored by MediaTek, Mouser Electronics, The Gain Global Accelerator and the Industry Partners for the event were, Intel, Texas Instruments, ARM, Cypress. The Incubation partners for the event were Electropreneur Park & Delhi University, JU incubator, Incubate Hub, Rajalakshmi Institutions, SR Innovation Exchange and Fundtonic. It is IESA’s vision to bring the ESDM domain to the forefront through this Makeathon. Given the technical complexity of hardware, it is imperative to develop an ecosystem that mentors entrepreneurs to translate ideas into architecture and prototypes. IESA is the premier trade body representing the Indian Electronics System Design and Manufacturing ESDM industry and has represented it since 2005. It has over 280 members – both domestic and multinational enterprises. IESA is committed to building global awareness for the Indian ESDM industry and supporting its growth through focused initiatives in developing the ecosystem. This is through publishing credible data, networking events and alliances with other international associations. IESA works closely with the Government as a knowledge partner on the sector, both at the centre and at the state level.